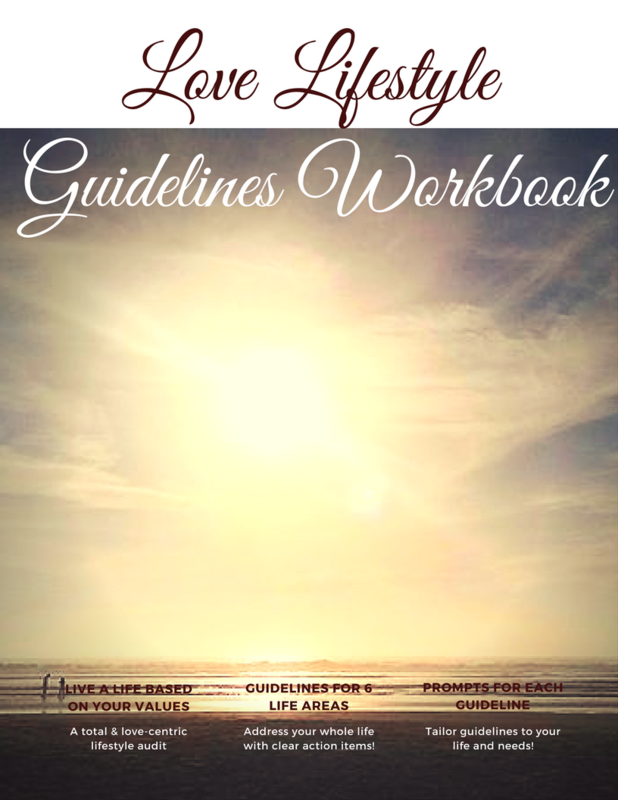 If you’re ready to change your life but you’re on a micro-budget, the Love Lifestyle Guidelines Workbook is the perfect workbook for you! 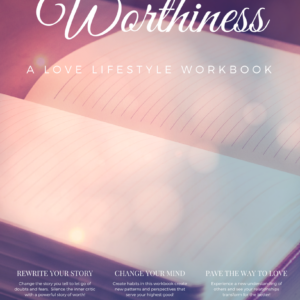 This 18 page workbook is a do-it-yourself life audit, allows you to work through the six intentional living areas discussed in my practice to begin to transform your life to one of love, joy, and peace today! Within each area are general guidelines for directing your transformation. 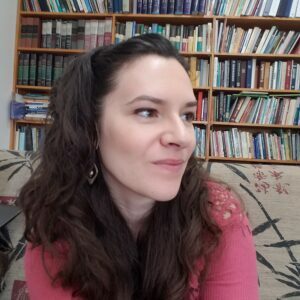 Each guideline has question prompts helping you to think through the ways you can foster and encourage these love-based transformations in your life with relative ease. 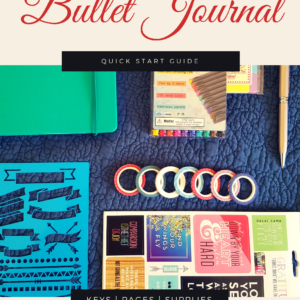 The guidelines in this workbook are based on my personal transformation that I use (or am working on!) in my daily life. Since I began following these guidelines, my life has completely changed! I experience more love and joy EVERY SINGLE DAY of my life! Because everyone is different, practices need to be tweaked. I don’t know YOUR specific journey – but YOU DO! By answering the questions, you’ll be able to apply the guidelines to your specific context (which is the most loving thing to do!). If you want more love, peace, joy, and freedom in your life, you need to take action. 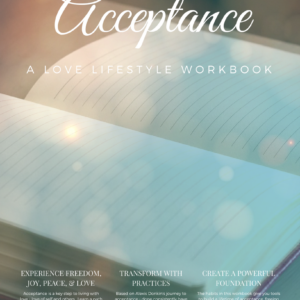 You need to transform your heart and mind – and this workbook will help you do that!